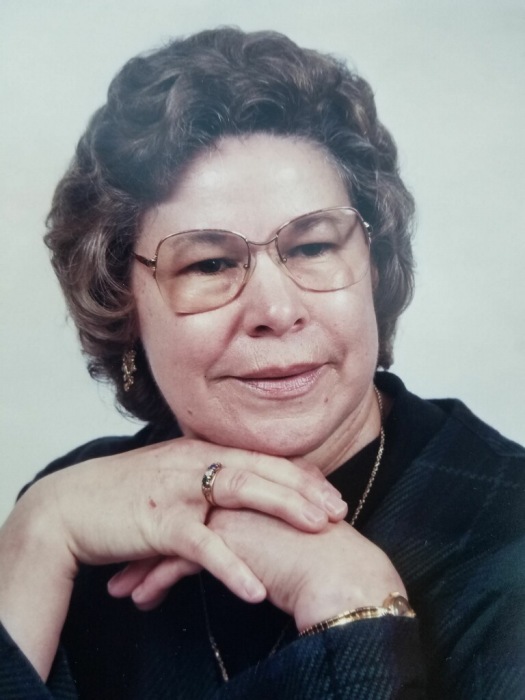 Margaret Strickland Quick, age 74 of Laurinburg passed away Sunday, December 2, 2018. Margaret, a loving daughter of the late Milton Strickland and Viola Goins Strickland, was born May 25, 1944 in Scotland County. She was the wife of the late Charles Edward Quick. She retired after many years of service from WestPoint Stevens. She loved to spend time outside working in her garden. Her greatest joy were the times she spent with her family, especially her grandchildren. Margaret will always be remembered as a dedicated wife, mother, grandmother, sister and friend. Along with her parents and husband, she is preceded in death by a brother, Charles Strickland. Margaret leaves behind her son, Larry Edward Quick (Shannon) of Laurel Hill; daughter, Doris Quick White (Michael) of Laurinburg; brothers, Bracey Strickland (Velma) of Laurinburg, Tracey Strickland of Charlotte, Colden Strickland (Bessie) of Laurinburg, Miller Strickland (Geraldine) of Bennettsville, Donnie Strickland (Deavie) of Laurinburg; sister, Nettie Strong of Laurinburg; grandchildren, Ashley Quick, Kaylee Quick, Brandon White, Sara White; a host of loving nieces, nephews, and many friends. Funeral services will be at 3:00 p.m. on Thursday, December 6, 2018 at Richard Boles Funeral Service Chapel, officiated by Rev. Steve Strickland. Burial will follow in Hillside Memorial Park. The family will receive friends prior to the service from 1:00 until 3:00 p.m. on Thursday at the funeral home. Memorial donations may be given in Margaret’s memory to Scotland Regional Hospice, P.O. Box 1033, Laurinburg, NC 28353.